Across the curriculum, Middlebury faculty are using technology in a number of creative ways to redesign, enhance, and augment their teaching and instruction. Join us in the Great Hall at McCardell Bicentennial Hall for the 2nd Annual Pedagogy and Technology Fair. Faculty will demonstrate their uses of technology and discuss their experiences in an informal setting. The diversity of faculty ranges from Film and Media Culture to Chemistry, This fair is co-sponsored by the CTLR and Library and Information Services. Each presenter will have a poster created for him/her by LIS. A large monitor and internet connection are also provided to enable live demonstrations. If you are interested in participating, please contact Shel Sax at extension 5679 or send email. 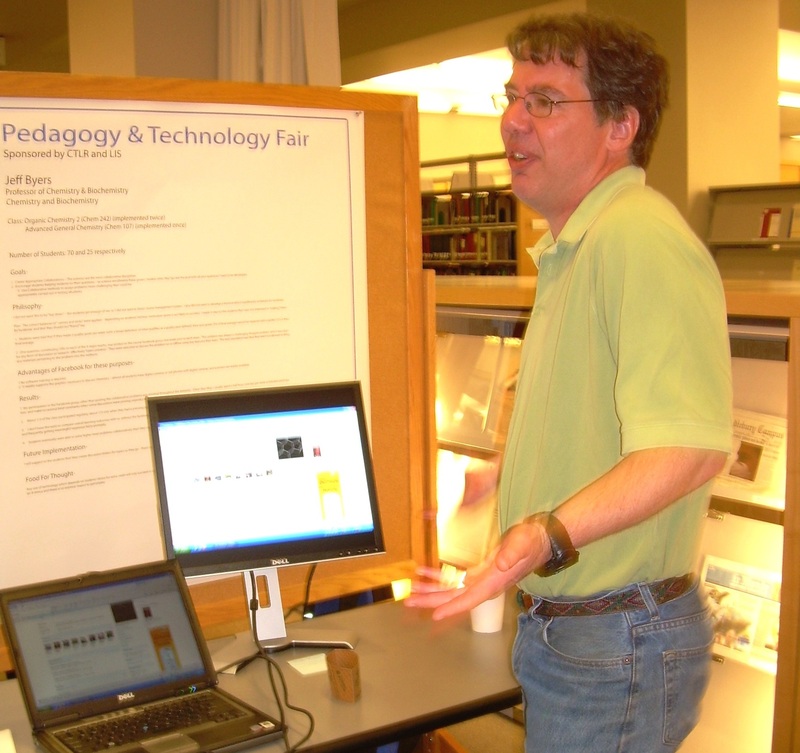 This entry was posted in Pedagogies and tagged CTLR, educatonal technology, LIS, Pedagogy and Technology Fair, Technology Fair on April 28, 2010 by Sheldon Sax.